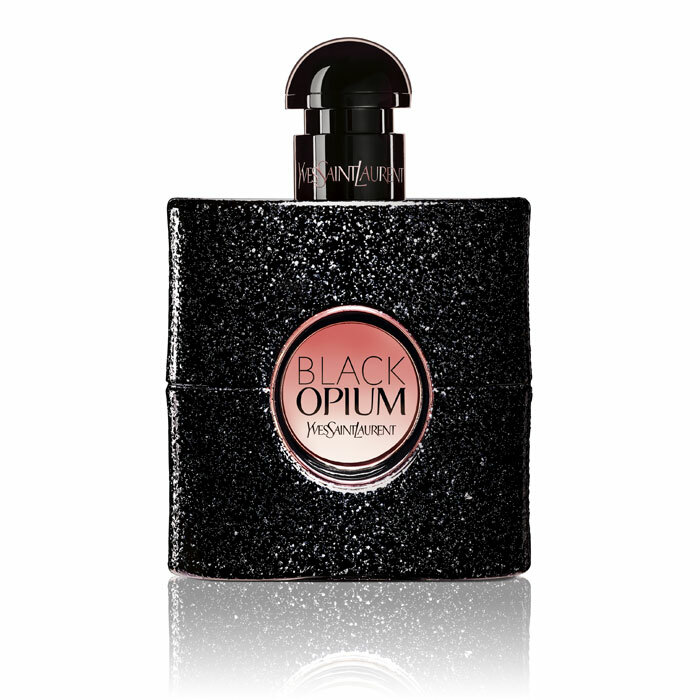 Discover Black Opium, the new feminine fragrance by Yves Saint Laurent – new glam rock fragrance full of mystery and energy. 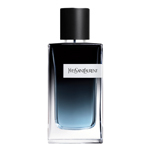 An addictive gourmand floral with notes of: Black Coffee – for a shot of adrenaline; White Florals – to instantly seduce; and Vanilla – for sweetness and sensuality. What's stopping you?